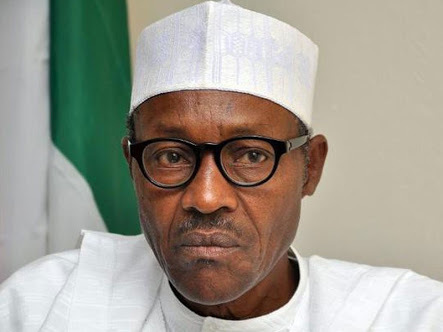 The Peoples Democratic Party, the Yoruba socio-political group, Afenifere; the Kowa Party presidential candidate, Dr Adesina Fagbenro-Byron; and the Campaign for Democracy have berated President Muhammadu Buhari for his broadcast on the 58th independence anniversary of the country. They noted that the President did not paint the true picture of happenings in the country, adding that what he claimed as his achievements were not true. Afenifere dismissed the claims made by the President that his administration had tamed corruption. Afenifere spokesman, Yinka Odumakin, said graft had worsened, pointing out that many corruption cases had occurred under the current administration. He said, “Did the multi-million naira fraud involving the former Secretary to the Government of the Federation, (Babachir Lawal) occur before he (Buhari) took office? Was he also not in office when Abdulrasheed Maina, who was sacked for corruption was reinstated to office and promoted? Odumakin further said that many individuals facing trial for corruption were in the entourage of the President during his state visit to China. Afenifere added that unemployment had worsened under Buhari, saying millions of youths were jobless, while a record number of citizens had lost their jobs. The Campaign for Democracy said Buhari’s administration had not lived up to the expectations of Nigerians in the last three years, especially in the areas of security and economic infrastructure. The CD President, Usman Abdul, said, “The era of empty promises by the Federal Government has passed. If Buhari had said these things in 2015 when he had not tasted power, we would still have believed him. But now we see insecurity across the country. We see the lack of economic infrastructure. He said, “Buhari will not win any election if there was no poverty in this country. It is up to the people to decide to come out of this poverty.